Remember the woman who was rescued from jumping into the lagoon last month? She's was arraigned in court today. The news is quite shocking. So someone tries to commit suicide for whatever reason and all you do is worsen it by locking her up and demanding she bails herself. WTH!!! "That you Titilayo Momoh ‘f’ on the 24th day of March, 2017 at about 10:00 hours at Third Mainland Bridge, Lagos did attempt to commit suicide by jumping into the lagoon and thereby committed an offence under Section 235 Cap C17, Volume 3 of the Criminal Law of Lagos State, 2015." 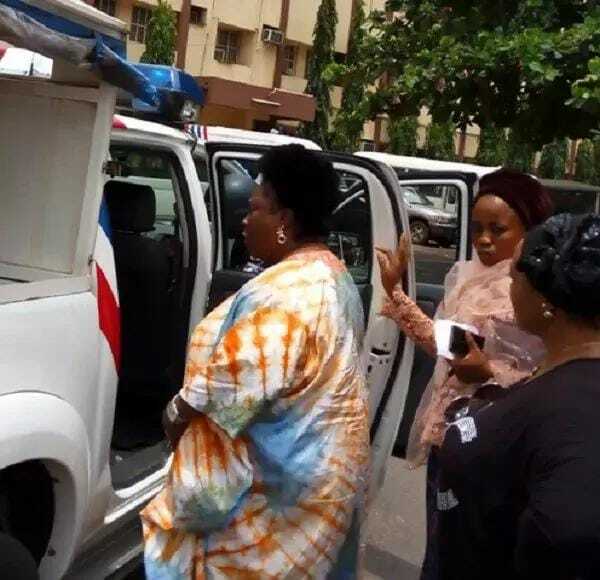 She however pleaded not guilty to the charge of attempted suicide, and was granted bail of N500, 000.